Most smartphones today come equipped with great cameras; it has never been easier to document your life in crisp HD video. Not only can you record high quality videos on the spur of the moment, you can set your smartphone up on a tripod mount and shoot planned footage like vlog entries. If you are using one of the most recent models of smartphone then you might not even need a compact digital camera anymore. Even though most new smartphone cameras are good, some are still better than others. The three smartphones with the best cameras are ranked later in this article. First, here is an explanation of why they were chosen. To judge whether a smartphone camera is keeping up with technology there are two main things to watch for. Can it record 4K video and does it have Optical Image Stabilization? The term 4K refers to the resolution of a video. Having a higher resolution means having more pixels, and the more pixels there are the clearer the image will be. The resolution for an HD video is 1080p, and 4K has about four times more pixels. It is the highest resolution currently possible and all of the best smartphone cameras can record in 4K. Not all smartphones that can record in 4K are capable of playing your videos back at that same resolution. Neither are a lot of television and computer screens, since it is still new technology. Computers and t.vs that can play 4K video are becoming more affordable and more popular, though, so it is still worth investing in a phone that shoots in 4K. It is likely the way of the future. 2.What is 'Optical Image Stabilization'? Optical Image Stabilization, or OIS, is hardware that helps reduce camera shake. If you are walking around while recording with your phone then having OIS will dramatically reduce the impact of your footsteps or your hands shaking. OIS also helps record sharper images without the help of software. While recording on a phone that has OIS it is still a good idea to use a stabilizer, such as a selfie stick, to make sure that your videos are perfectly smooth. However if you are recording spontaneously or need to be able to walk around freely while you record then OIS is a great safety net. It will not cut out all camera shake, but it will reduce it considerably. Here are the top three phones for smartphone videographers. All of these phones can record in 4K and have OIS. 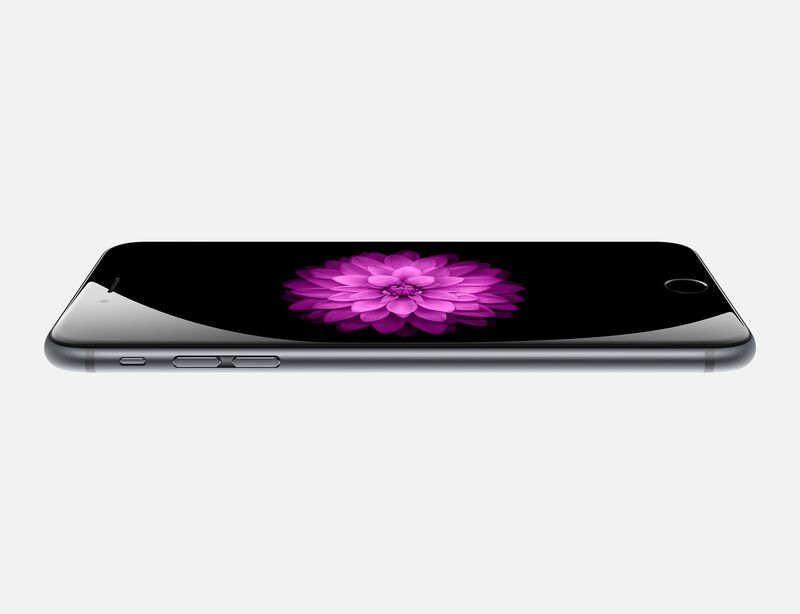 The 6S does not have OIS – it is a Plus-only update. Besides recording in 4K the 6S Plus has a screen that can play videos in 4K. Most televisions and computer monitors still cannot do that, so an iPhone 6S Plus might be your best chance to watch 4K videos. The 6P records sharp, clear, videos even in low light. The 6P is even hermetically sealed so you can record video underwater. For still photos, the 6P gives you the option of shooting RAWs instead of jpegs. The benefit of RAW images is that they are more detailed so you have more flexibility while editing. This will be useful if you want to take photos to use in a time lapse video on your phone. Many smartphones have a great main camera and a front camera that is only decent. The Edge Plus has two great cameras. Its main camera can record 4K video, and its front camera can record 2K video. One upgrade from the Edge is that the front camera also has a wider frame. The Edge Plus not only records excellent quality video, it also has a microphone that can record decent audio. An external mic is still better, but if you are set on getting by without one then the Edge Plus might be your best bet. 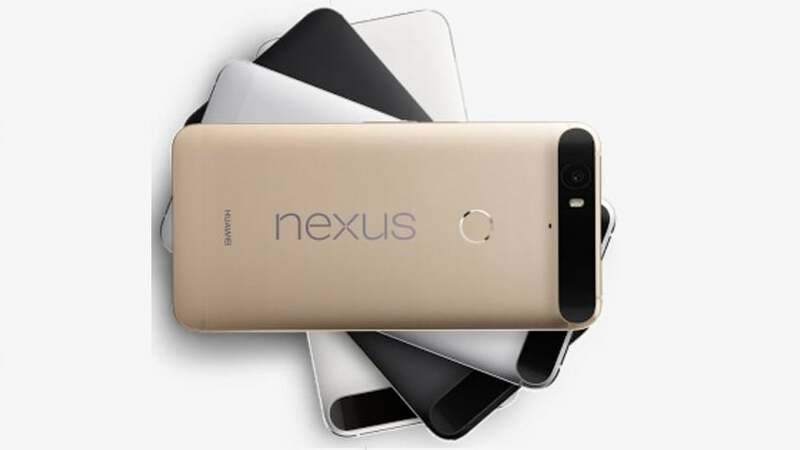 The Nexus 6p is not sealed. It cannot record underwater. I have one. It's still great for video footage. Use the Cinema 4k app. This article has quite a few factual errors. Sorry Lisa Brown. This "article" is so weird. iPhones certainly cannot display 4k video. 99% of phones cannot. Most peopel don't have anything that can display true 4k. Sony made the first 4k phone recently I think and nobody cares about it. What does RAW image have to do with time lapse video?? You should not take the nexus6P in the water. It's not even IP rated. Splash proof maybe, but holding under water pressure will likely breach the phone. What are you doing?? Now we're on Samsung s8 etc is your top 3 still the same? Can live soccer matches be recored by smartphones? The HTC 10 features HI-RES microphones which can pick up 250 time slots sound than standard microphones, and records 4K video and not to mention received the highest DXOMARK score for its cameras both front and back cameras offer OIS. The HTC 10 also features HI-RES speakers with the HI-RES tweeter also serving as the ear piece so you can hear phone calls loud and clear, it's a great all around phone for video, display, audio, and audio recording, with nothing else offering a great all around package. The iPhone 6s plus can record 4K video but only features a 1080p display so you can't even really watch 4K video on it, not to mention the microphones and speakers on the iPhone are poor.